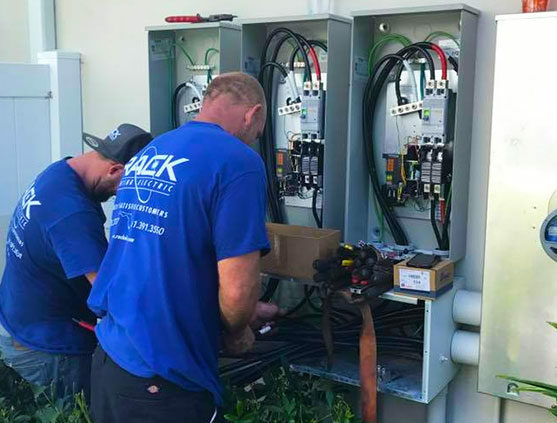 For over 10 years, Rack Electric’s team of Boynton Beach electricians has proudly provided a wide range of services. 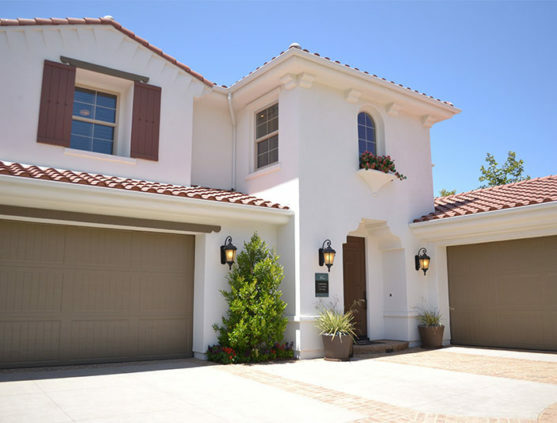 We’ve worked on countless residential and commercial projects throughout the years across South Florida. 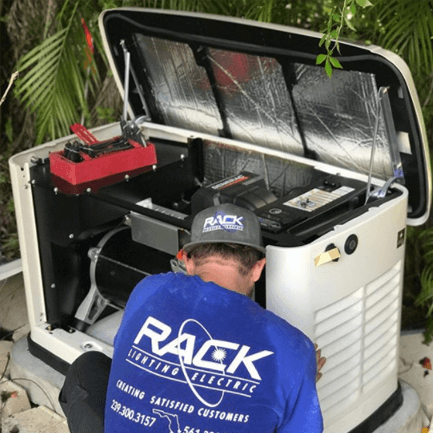 From residential generator installation to simply working on a business’ lighting system, Rack Electric has always been there. 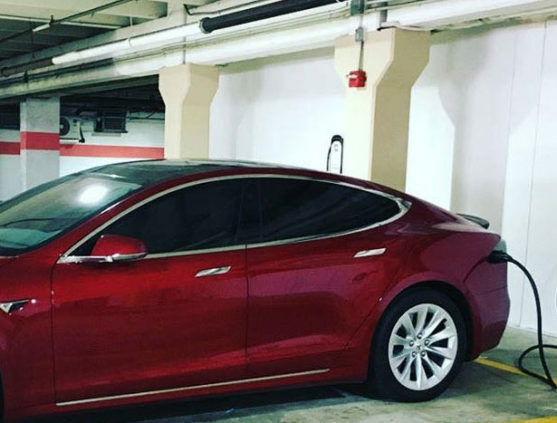 We pride ourselves on ensuring that every single client receives the same standard of quality that our reputation has established. Family owned and operated, we make the promise that every job is completed in a timely manner and exceeds expectations. 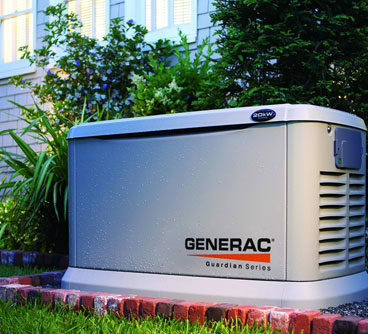 If you need a generator installed or an electrician in Boynton Beach, then you need Rack Electric. We’ve found that more often than not the right lighting fixtures can make or break a residence or business. Different types of lighting give off certain moods and can affect how people feel when in that room. It’s incredibly important to know which lighting setup you, however, our expert electricians are more than happy to help you throughout the process. They’ll walk you through the different types of lighting setups until you decide on the one that’s best for you. We’ll then install the fixtures without damaging the walls or roof. We ensure that our Boynton Beach electricians will have your lighting fixture installed quickly so you can go on about your day. Our Electricians in Boynton Beach are more than capable of electrical system installation and maintenance. Running wiring and cables throughout your home can be excruciatingly difficult for an inexperienced homeowner, but that’s what Rack Electric is for. You’re not entirely sure which goes where, and the whole task can become overwhelming in a matter of only a few minutes. Don’t worry, we’ll deploy a team of electricians to ensure that your home is set up properly. It doesn’t matter if it’s wiring for your kitchen appliances, home entertainment system, or even running an ethernet cable through the walls, you can count on our Boynton Beach electricians to get the job done in a timely manner. 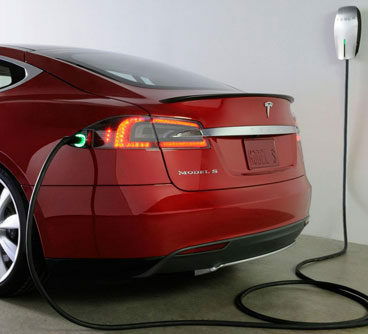 One of the most overlooked pieces of equipment that comes equipped in every home is the electrical control panel. People will neglect maintaining and upkeeping their electrical panel in their home until it’s far too late. 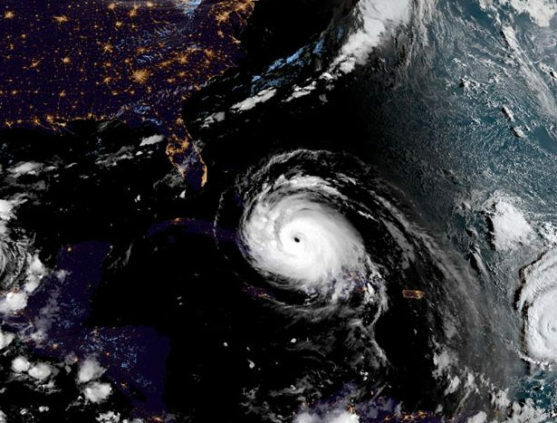 People tend to connect more and more devices into their walls until it causes a complete blowout of the home’s electrical system and leaves the entire family sitting in darkness. Don’t stress, because the expert electricians at Rack Electric are more than capable of maintaining or updating your current electrical panel. 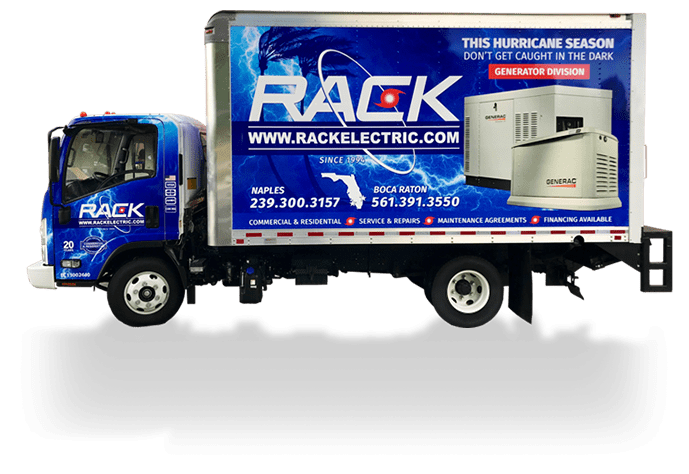 Rack Electric has made its name as the top Boynton Beach electricians company thanks to its years of experience and a proven record of success. If you require electrician services in Boynton Beach, call Rack Electric today at (561) 391-3550.